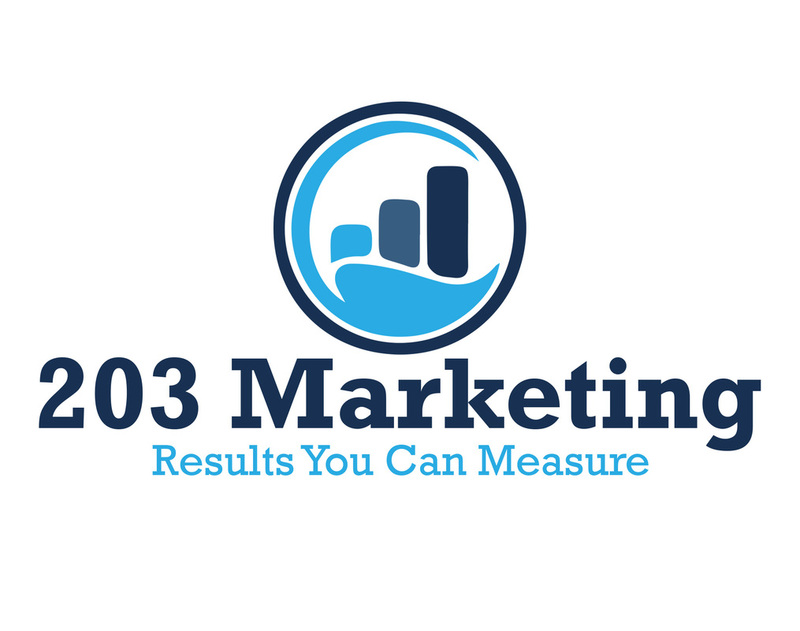 Reliable, measurable, cost-effective email marketing. 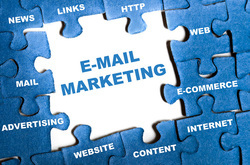 While it may not be the newest or slickest channel, email marketing continues to present opportunity and innovation for retaining, cross-selling, and upselling your client base. 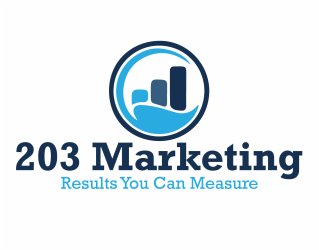 We can target your message to be emailed to potential clients through almost any criteria you can think of.